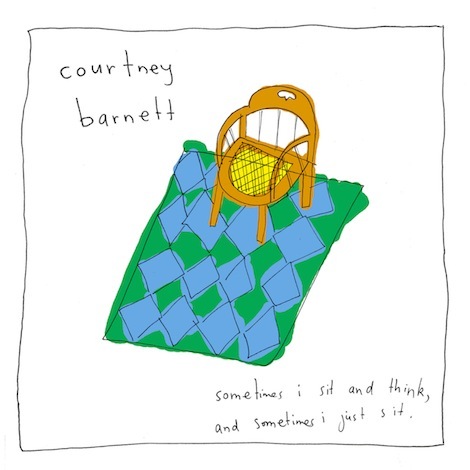 Next week, Australian singer/songwriter Courtney Barnett will release her full-length debut, Sometimes I Sit and Think, and Sometimes I Just Sit, via Mom+Pop. We’ve already been won over early by her first single “Pedestrian at Best,” which was an Endless Playlist pick. 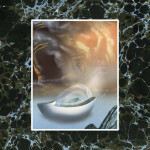 And its follow-up single, “Depreston,” is a gem of its own. Before the album drops, however, the album is streaming in advance in the U.S., courtesy of iTunes. Listen to the Courtney Barnett album stream here, and watch the video for “Pedestrian at Best” below.